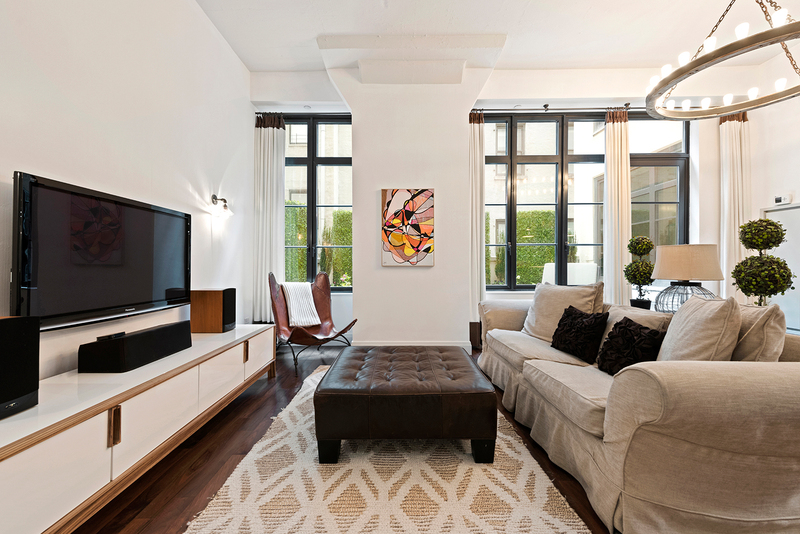 Offered at $2,950,000, this 2-bedroom, 2-bathroom loft designed by architects Roman and Williams, boasts over 11-foot ceilings and stunning industrial steel windows. Within one of the most prestigious and coveted condominium buildings in Tribeca, this home additionally offers a sprawling private terrace that’s perfect for warm weather entertainment. Don’t miss the chance to stop by this coveted loft listing on Sunday afternoon!